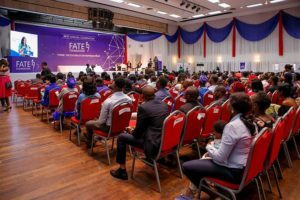 FATE FOUNDATION DEVELOPS 2018 VERSION OF ENTREPRENEURSHIP ECOSYSTEM KEY PLAYERS LIST. 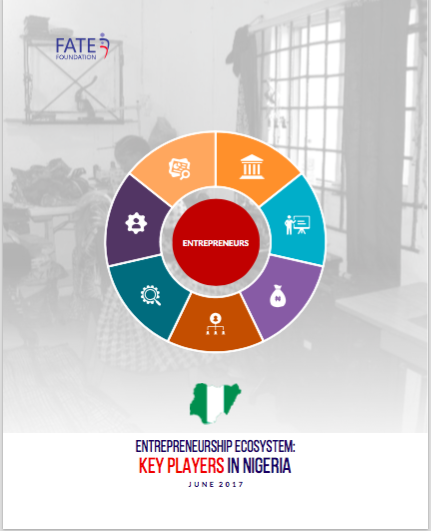 In 2016/2017, FATE Foundation developed a research report on the Mapping Study of Nigeria’s Entrepreneurship Ecosystem. 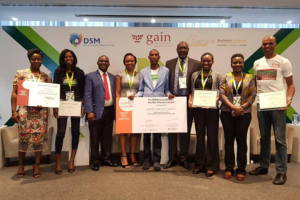 The Report which was developed in partnership with KPMG Advisory Services Nigeria and with technical support from Ford Foundation provided a holistic view of the Nigerian entrepreneurship space, highlighting the key players, the strengths of the ecosystem and improvement areas, while also proffering recommendations. 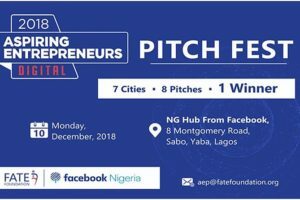 This year, FATE Foundation will be developing an updated version of the Entrepreneurship Ecosystem Key Players in Nigeria list. 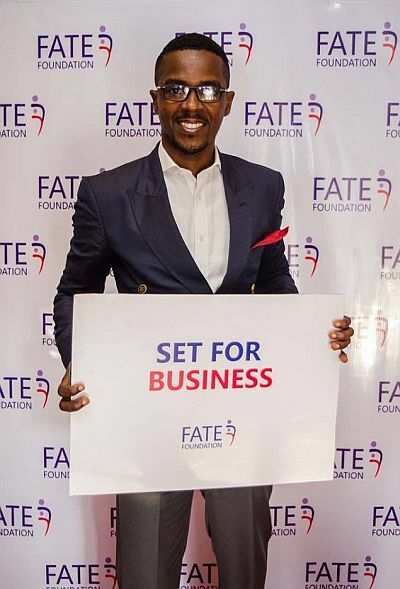 If your business organisation operates in any of the definitive areas, please complete a short survey here (https://www.cognitoforms.com/FATEFoundation2/EntrepreneurshipEcosystemKeyPlayersInNigeria) to give us details that your organisation can be listed in the updated version. 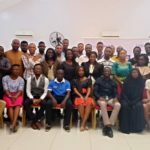 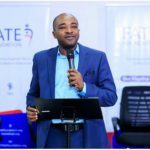 FATE Foundation Commissions Financial Literacy Research Report on “How to Better Enable Financial Literacy Knowledge among MSMEs in Nigeria"